4 HHHH Silver Award bed and breakfast for upto 6 persons only 10 minutes from Beamish Museum, Chester le Street and Durham County Cricket ground. 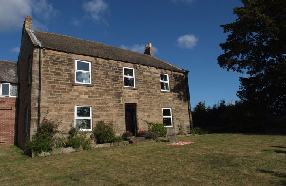 Surrounded by countryside with Durham, Newcastle, Gateshead and Sunderland only 20 minutes away. 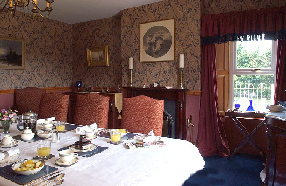 The Farm House has 3 rooms 1 double 1 twin 1 king or twin all rooms ensuite. Our breakfast will set you up for the day with a full range of fresh fruit cereals yogurts as well as a traditional farm house breakfast vegetarians and special diets catered for.